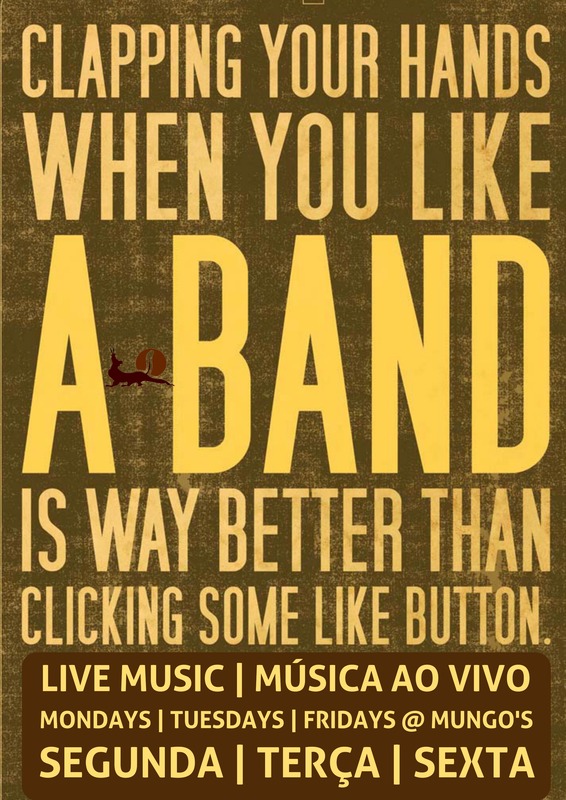 Come and watch some of the best live acts in the Algarve at Mungo’s Bar in Carvoeiro. From May 16th 2016 we will have live acts on Mondays, Tuesdays and Fridays from 10pm. Hope to see you for some of them!